Are you a true blue? 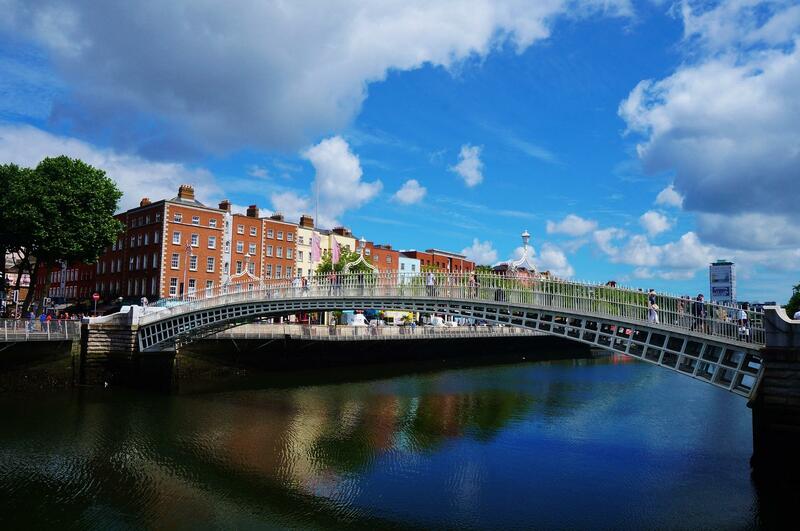 Test yourself with this Dublin quiz! 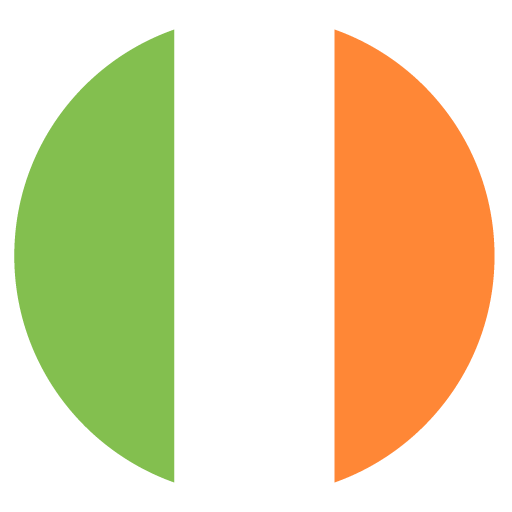 Some general knowledge questions about the Dublin area. How Well Do You Know The Line Up To Electric Picnic 2018? Which Industry Giant Launched First?